The world of wine often highlights the tensions that society feels. The eternal quarrel between traditionalists and supporters of innovation continues to reappear. Some keep the whole cluster as the elders did so. Others destem the entire harvest thanks to a state-of-the-art destemmer. 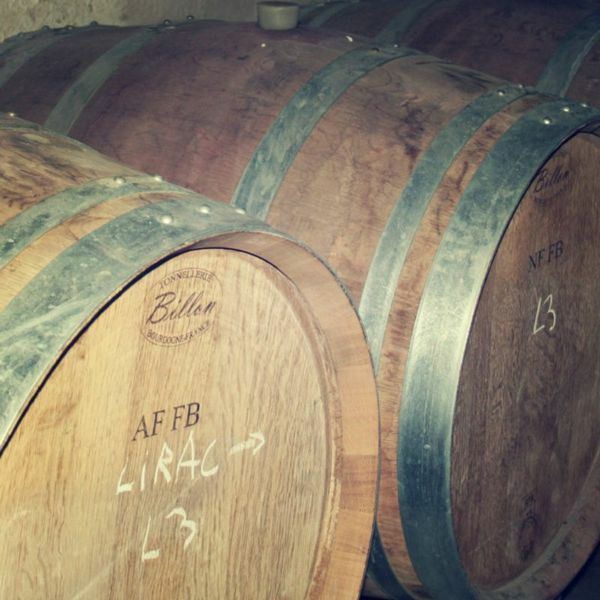 No barrels in one's cellar, only concrete casks or vats or terracotta jars. Only stainless steel in the other to avoid any oxidation. But isn't tradition simply an innovation that has aged? Are you of legal age to buy or consume alcohol in your country of residence? By entering this site, you agree to be bound by its terms and conditions of use.